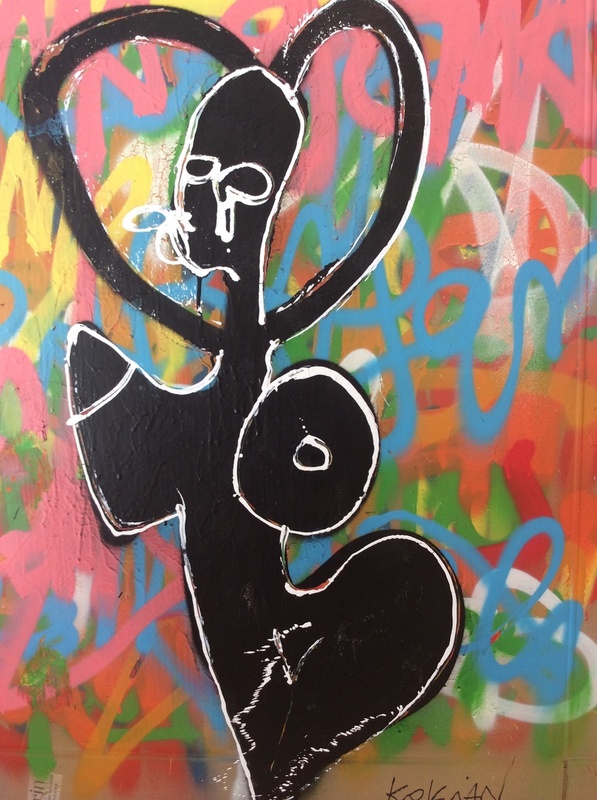 Following a period of graffiti and tags on the street of Paris, Kokian moved to New York in 1995 where he found his own style, off beat, funny and disturbing. 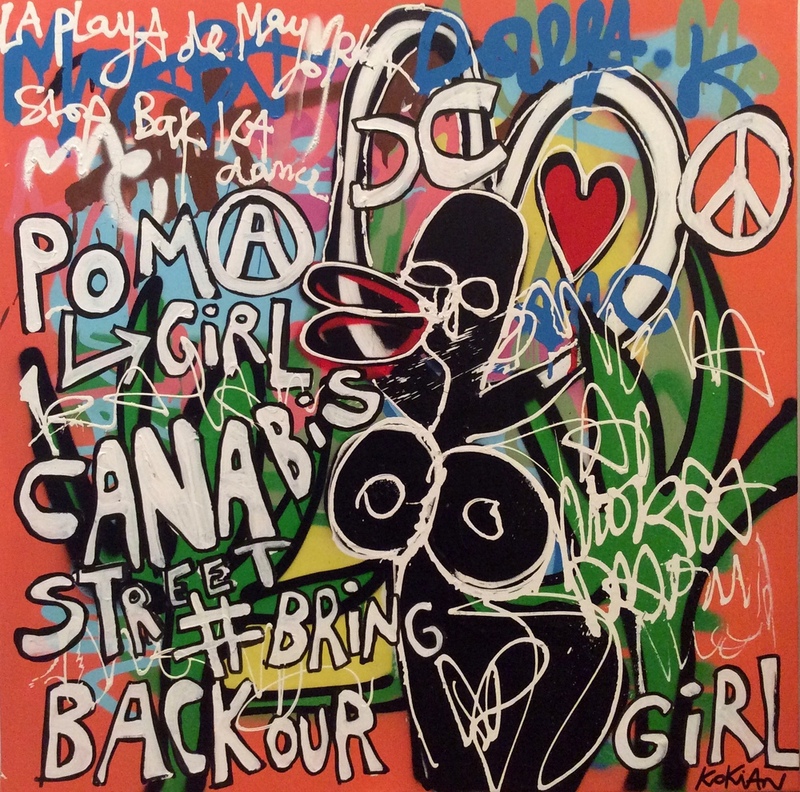 Since then, his colorful paintings with graffiti and interrogative slogans about society’s many injustices, have gained attention by the contemporary art critics. Now, Kokian’s urban expressionism is well recognized and can be found in numerous international collections.